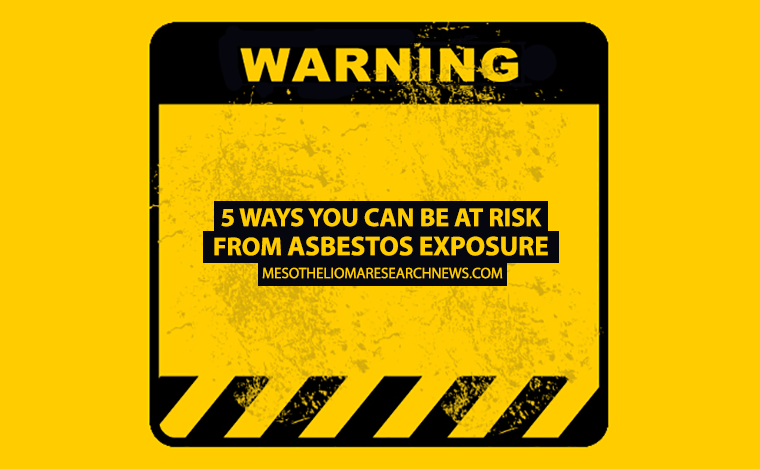 The Alton Miles for Meso 5K Race and 3K Fun Run/Walk on Sept. 24 in Alton, Illinois, will benefit the Asbestos Disease Awareness Organization (ADAO), a nonprofit dedicated to securing an asbestos ban in the U.S. to prevent asbestos-related diseases like mesothelioma. 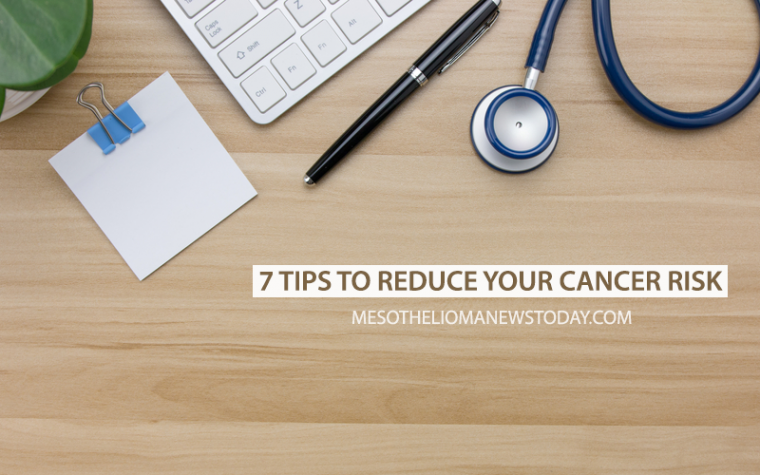 The event coincides with National Mesothelioma Awareness Day on Sept. 26. It’s hosted by the national law firm Simmons Hanly Conroy and the Metro Tri Club, a triathlon club serving the Illinois side of the St. Louis Metro area. The Alton Miles for Meso race kicks off at 9 a.m. at the Simmons Hanly Conroy headquarters, One Court St., across from Marquette High School. Registration starts Sept. 19 and costs $30 for those who register before race day and $35 on the day of the race. Registration on-site the day of the race begins at 7:30 a.m. Among this year’s attractions are cash prizes between $50 and $500; trophies for the top five 5k race finishers; a custom medal; recognition for the top fundraising teams or people; and an expanded Alton Miles for Meso virtual race, allowing virtual participants to purchase race T-shirts and share their support through social media at #milesformeso. There will also be children’s activities; a dog adoption event; a vendor fair with local businesses and charities; and a performance by Jordan Zevon, ADAO spokesman and son of Grammy-winning singer/songwriter Warren Zevon, who died from mesothelioma in 2003. “Miles for Meso means that somebody has my back, and somebody is amplifying my voice against the use of asbestos and the industry of corporate greed,” Julie Gundlach, a St. Louis native and 10-year mesothelioma survivor, said in a press release. Gundlach received a prognosis of 6 to 12 months to live after her diagnosis 10 years ago. Since then, she has traveled to New York to undergo four surgical procedures and dozens of chemotherapy treatments to fight the cancer. Earlier this year, Gundlach and other mesothelioma patients went to Washington, D.C., to share their stories at a congressional briefing organized by ADAO. Gundlach will speak again at the Alton Miles for Meso 8:30 a.m. welcome ceremony before the race, like she has been doing every year at Alton Miles for Meso. To read more about Gundlach’s story, visit Simmons Hanly Conroy’s dedicated blog. The goal of Alton Miles for Meso is to give political voice to people like Gundlach, who are fighting for a definitive ban on asbestos. In June, President Obama signed into law The Frank R. Lautenberg Chemical Safety for the 21st Century Act, which reforms the Toxic Substances Control Act (TSCA) and empowers the Environmental Protection Agency to regulate or ban substances like asbestos, so progress is being made. “Julie (Gundlach) is only one person, but through her work, a difference is being made,” said John Barnerd, a Simmons Hanly Conroy shareholder. Tagged 5k race and 3k fun run/walk, ADAO, Alton Miles for Meso, asbestos, Julie Gundlach, mesothelioma, Metro Tri Club, Simmons Hanly Conroy.